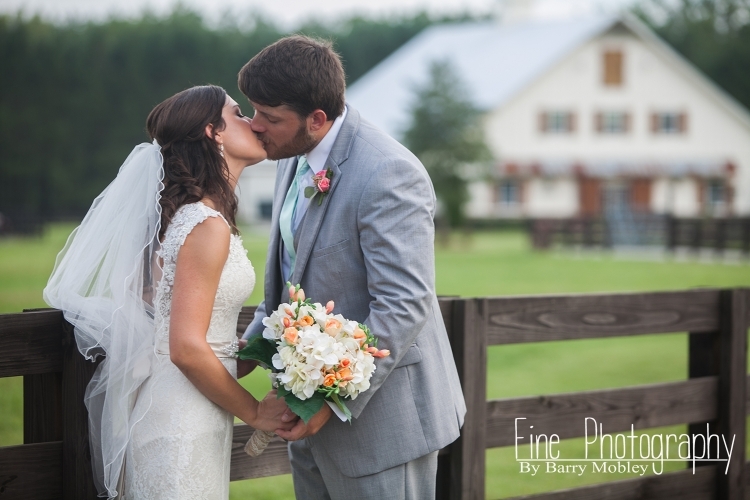 Welcome to Fine Photography by Barry Mobley. Our goal is to provide the best service in wedding and portrait photography in Athens, Georgia and surrounding areas. Your satisfaction is our goal. From the first shot in the dressing room to the last gimpse at departure, we are committed to capturing your special moments. We have served as an Athens GA Wedding Photographer for many years. Athens GA wedding photography and portrait photography are our specialties. We also do Athens GA Senior Photography and Family and Children Photography. Not only do we serve Athens GA, we travel to Atlanta GA, Gainesville GA, Madison GA, Lawrenceville GA and most sections of the southeast United States. This is not a "weekend job". We use a blending of comtemporay photojournalism with traditional timeless images in creating memories for years to come. This is our profession! Call today for a free consultation. Thank you in advance for the opportunity to serve you! !